This apartment is in Lawton. Nearby parks include Hunter Hills Park, Gray-Warr Park and Crystal Hills Park. 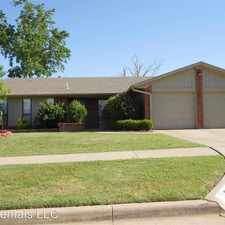 6839 NW Willow springs Dr. has a Walk Score of 43 out of 100. This location is a Car-Dependent neighborhood so most errands require a car. 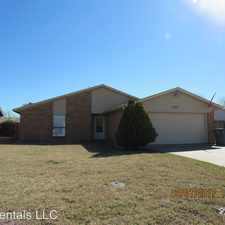 THIS HOME IS FOR SALE OR FOR RENT!! 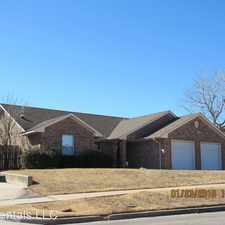 - Charming 2 story townhouse located on the northwest side of Lawton. 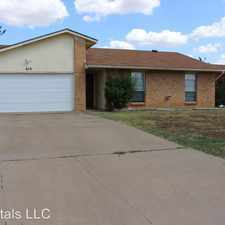 3 bedrooms , 2 1/2 baths, 2 car garage, Close to Fort Sill, Cameron University, Good Year and local hospitals. Home offers cozy space of 2 living areas or formal dining area, updated kitchen/dining area and a loft. Explore how far you can travel by car, bus, bike and foot from 6839 NW Willow springs Dr..
6839 NW Willow springs Dr. is in the city of Lawton, OK. Lawton has an average Walk Score of 34 and has 96,867 residents.